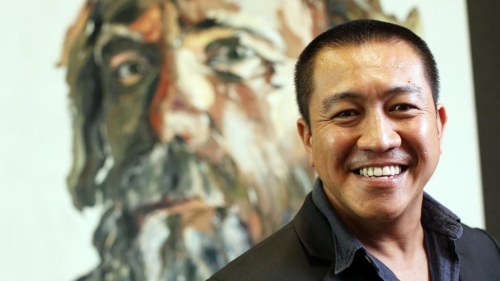 Anh Do has come to be recognised as one of Australia’s most precious gems, having sold out nationally and touching the hearts of the nation both live and on our television screens, most notably and recently in ABC’s “Brush With Fame”. Anh is an accomplished comedian and MC as well as a talented writer, actor and producer. 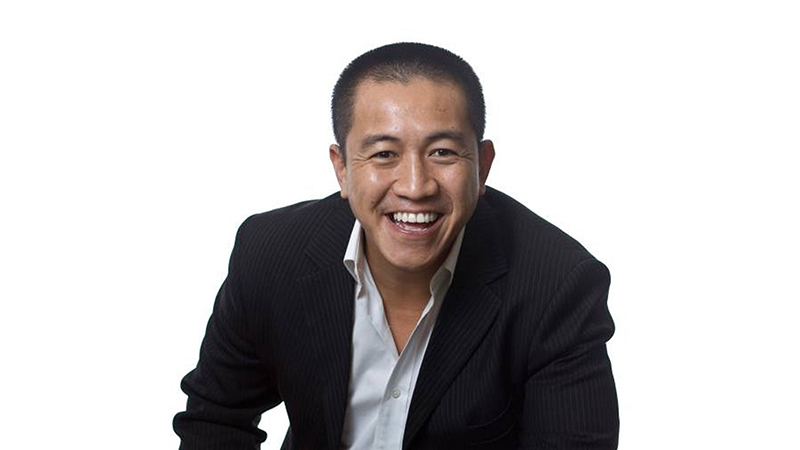 Anh Do (born 2 June 1977) is a Vietnamese­born Australian author, comedian and artist. He has appeared on many Australian TV shows such as Thank God You’re Here, Good News Week, Anh Does Vietnam and was runner­up on Dancing With The Stars in 2007. His first book, ‘The Happiest Refugee’, won Australian Book Of The Year and each of his ‘Weir Do’ children’s book series have been national bestsellers. 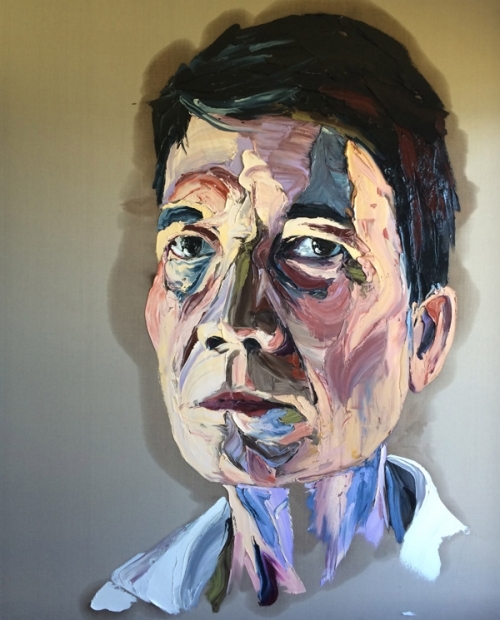 As an artist, Anh has won numerous awards and in 2014 he was selected as a finalist for The Archibald Prize. Each year he tours Australia performing his comedy show, ‘The Happiest Refugee Live’. He is also an in demand corporate speaker and MC. Anh studied a combined Business Law degree at the University of Technology, Sydney. He is the brother of film director Khoa Do and has acted in several of Khoa’s films, including Footy Legends, which he co­wrote and produced. He co-produced The Finished People (described by Margaret Pomeranz as ‘one of the best Australian films of 2003’), wrote the script for Footy Legends in which he acted alongside an all-star Australian cast including Angus Sampson, Claudia Karvan and Emma Lung, and has been a sketch writer for SBS’s Life Support and Sitcom Head Writer for Westy Ninja. The Happiest Refugee: A memoir was published in 2010, winning numerous awards including 2011 Australian Book of the Year, Biography of the Year and Newcomer of the Year, as well as 2011 Indie Book of the Year and Non-fiction Indie Book, and being shortlisted for the 2011 NSW Premier’s Literary Awards and the Community Relations Commission Award. It describes how his entire family came close to losing their lives at sea as they escaped from war-torn Vietnam in an overcrowded boat, facing murderous pirates and the imminent threat of death by hunger, disease and dehydration, to Anh’s current status as one of Australia’s best-loved personalities.